My name is Brian Fauth. I am a teacher, theatre director, and playwright. Recently I founded a new theatre company called New Place Theatre. Additionally, I am also an instructor for the gifted and talented for School District #308 in the western suburbs of Chicago, where I have been employed for the past twenty years. I also occasionally write plays. (See below for more information on my theatrical career.) I also travel extensively, mostly to Ireland and the UK, where I kind-of live part-time, when I’m able. Recently I became engaged to a wonderful woman, and so my life has changed a bit in the past year or so, but all for the better. View my Theatre Resume here. You can also view my education resume here. For information on hiring me as a director, stage manager, etc., please visit my For Hire page. New Place Theatre, founded by Brian Fauth in 2018, is the Fox River Valley area’s newest entry into the exciting creative arts scene developing in the western suburbs of Chicago. They are based out of Two Brothers Roundhouse, where they can be found performing classics and new works in a variety of different spaces found within the old Aurora train station. Many talented young actors from Chicago and just down the road have joined New Place to help develop its creative vision and make some great art for the community. Additionally, Fauth is the founder and former Artistic Director of the Limelight Theatre Company, a youth-oriented theatrical organization located in Oswego, Illinois. He founded the company in the summer of 2000 at the request of its sponsor, the Oswegoland Park District, to create an instructional theatre company for the youth of Oswego and surrounding communities. He managed a large staff of directors, designers, and technicians who continue to produce multiple productions a year. As Artistic Director, Fauth led Limelight to become one of the most original and popular youth theatreorganizations in the area, drawing the most talented young performers from the Oswego, Naperville, Plainfield, and Aurora communities. Throughout its fourteen-year history, Limelight has performed over fifty separate productions, from popular musicals, classic Shakespearean tales, and contemporary children’s stories. It has also produced over a dozen original works of theatre, including their first original musical (Lumberjacks: The Musical!) performed in the summer of 2009. Fauth is the author of six of those original works, including 2010’s All These Will Be Worthless, and his Green River Trilogy, which included the plays The Last Dance, The Bonfire, and Heroes and Villains. He has also directed several plays by William Shakespeare (Twelfth Night, The Tragedy of Julius Caesar, Romeo and Juliet, and A Midsummer Night’s Dream) and other works including Arthur Miller’s The Crucible and Limelight’s annual holiday production of It’s a Wonderful Life: A Live Radio Play. He has studied under such notable playwrights as Tony Award nominee Conor McPherson, Frank McGuinness, and Tony-award winning director Patrick Mason. Additionally, he has also participated in several theatre-creating workshops with members of The House Theatre of Chicago. 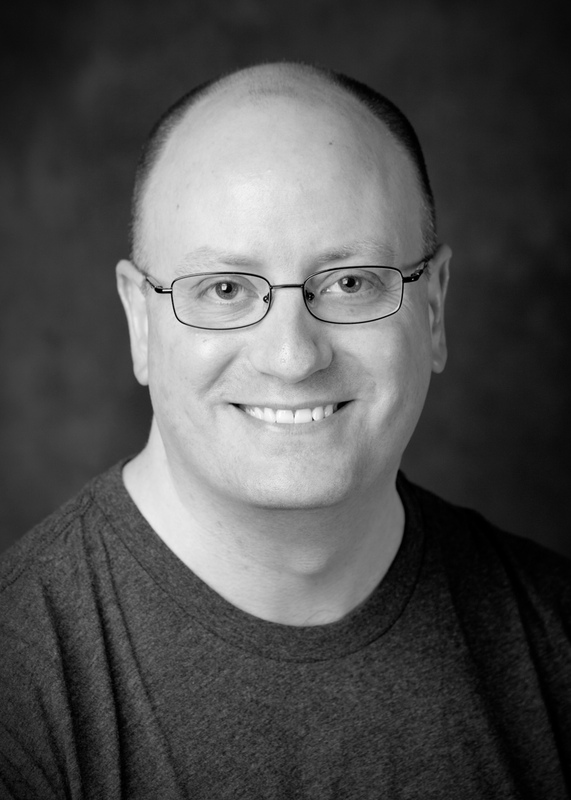 Before founding Limelight, Brian Fauth was the stage director for Sandwich High School’s spring musical for four years, where he directed Anything Goes!, Annie, The Wizard of Oz, and Crazy for You. He has also directed shows and created drama clubs for several schools in the Oswego School District, where he is also employed as an elementary school teacher. Hi Mr. Fauth I really think this a cool page, so us past students can see how dublin is. Are you coming back ? Are you going to teach theater or are you going to teach at Murphy, I think these questions are going through everybody’s minds..
Well, who knows where I’ll be in a year, Mia. I’m sure you guys would love for me to teach at Murphy, but right now I have no idea. I DO want to teach more theatre, so maybe moving to a junior high would be a good idea. We’ll just have to see. Thanks for saying hello, and good luck in 6th grade next week!